The construction industry has been overwhelmingly male-dominated for many years and gender equality has been a major challenge for many women in this field. Women have had to work hard to prove themselves capable of managing a site and earn the respect of their team. A lack of opportunities, a less favourable social perception and a lack of adequate resources have not made it easy for them. However, though the progress is slow, the industry is starting to recognise the value of women in leadership positions and, with more women empowered to stand up to this discrimination, the gaps are narrowing. There is no doubt, the construction sector can be very demanding for women. From workload stress, family-work life balance, long working hours and the, often, negative perceptions towards women’s involvement in construction, there are many challenges along the path. In this region the core working hours tend to be long, particularly for people working on post contract roles on site. This can offer considerable challenges for achieving a good work life balance and for arranging family care. The work / life balance dilemma is of course an issue faced by men and women alike but can be particularly acute for those women in construction who are also primarily responsible for child care or looking after other family members. The construction industry has evolved tremendously over the last few years particularly in the promotion of women working in the industry. And, although we still have a long way to go, it’s noticeable that more women are now challenging the traditional roles in construction and we are seeing more women in positions such as project site architects, construction and project managers. 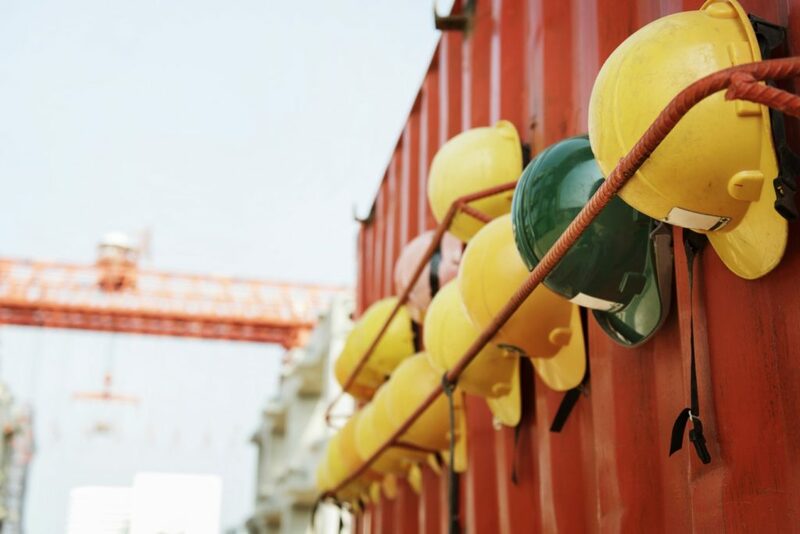 This is not easy when the industry already faces challenges attracting young people and convincing them that construction is an attractive career choice, particularly up against the myriad of more attractive options available to graduates today. But, with the support from those already working in the industry and a proactive approach to attracting young women, these challenges are not insurmountable. My advice to young women embarking on a career in construction is to be confident and don’t be afraid to get involved. Ask questions and be open to learning from more experienced women in the industry. Above all, find a role that you enjoy and pursue the opportunities that it brings.